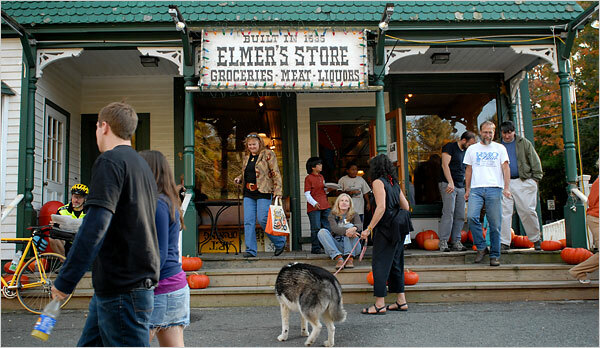 Gilmore Girls fans, let it be known that Luke’s Diner exists: Elmer’s Store, a general store/delicious breakfast joint, in Ashfield, MA, is nearly spooky. And totally delicious. I am going there this weekend and I can’t wait!